Comfort comes easy at Southgate Landing. 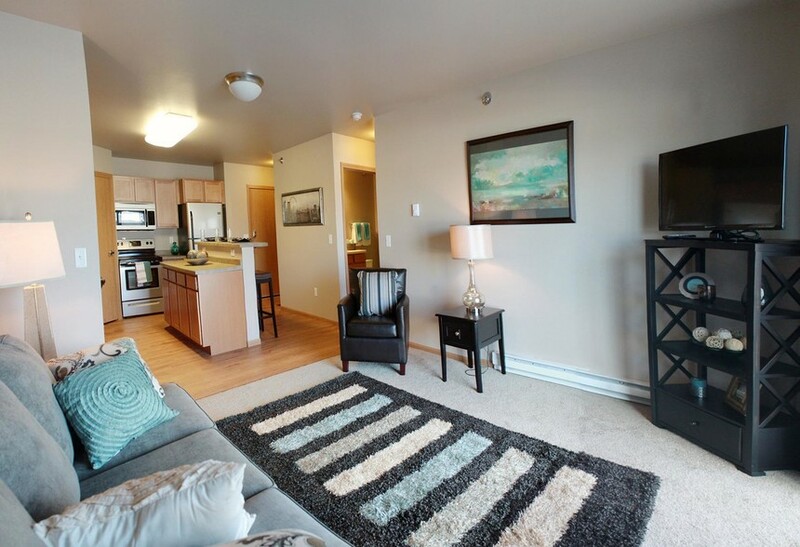 Their 1 & 2 bedroom apartments for rent in Louisville, KY, are the perfect place to call home. They have crafted a community to cater to your unique needs. Enjoy the welcoming atmosphere of Southgate Landings’ apartment homes. Calhoun Construction Services served as the Construction Manager on the renovation of the Clubhouse for this beautiful apartment community.